In order to obtain a quotation for either hiring or purchasing extinguisher equipment please click below and complete the form. You will receive an email by return. 3. All hired equipment is the responsibility of the hirer between the time of taking delivery and the time collection by us. Hirers should ensure that their insurance covers the value of the goods as detailed above. The hirer takes full responsibility for any loss, damage; usage and cleaning of the goods and any extra labour, and agrees to pay for any extra charges so arising. 4. 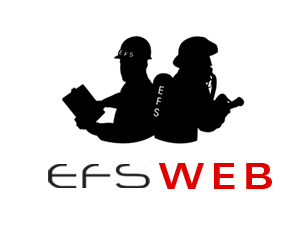 Event Fire Solutions Ltd does not accept responsibility for any loss or harm to any equipment or persons arising from the use of the hire goods. 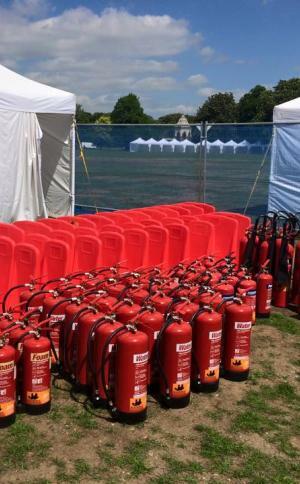 While advice may be given in good faith, Event Fire Solutions Ltd does not warrant that the hire goods constitute adequate or appropriate fire safety precautions for the hirer’s circumstances. Hirers must ensure that persons using the equipment understand which risks the extinguishers are intended for, which risks they do not cover, and how to use the equipment. 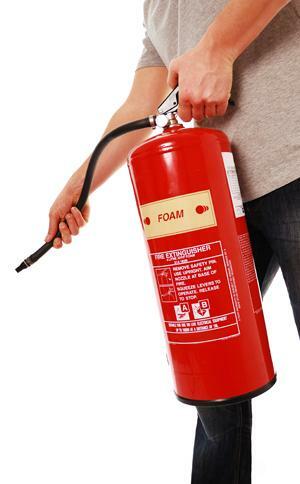 Instructions for use and suitability for different types of fire are printed on the hire equipment. Further advice is available on request.